Want to venture outside of Cape May? That’s easy too! Cape May itself is fantastic, but everyone gets a little stir crazy staying in one place too long. The good news? 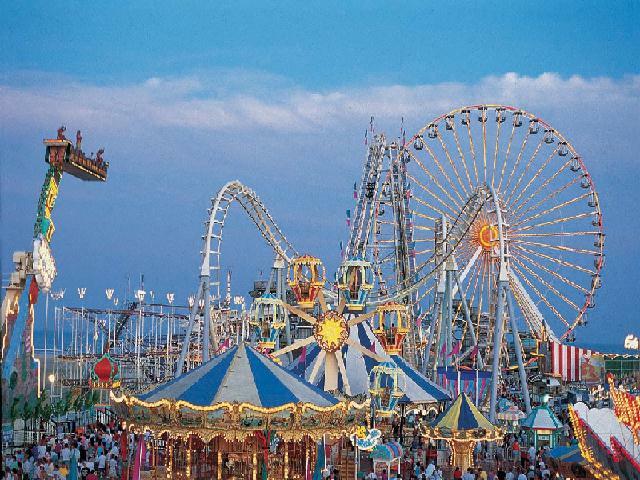 Cape May is only a short distance from so many other attractions. Visit other beach towns like Wildwood Crest, Stone Harbor, Sea Isle City and more, all within 20 miles. If you’re craving more of an adventure, hop on the Cape May-Lewis Ferry and ride on over to Delaware for some shopping, dining and sightseeing. Even getting to Philly from Cape May is doable! That’s the beauty of Cape May. Not only does it have its own appeal to keep people coming back again and again, but there’s so many places that are easy to get to from Cape May that vacationers and locals alike have endless opportunities for fun. The best part is getting to come back to your quaint home or hotel room in Victorian Cape May at the end of your excursion.